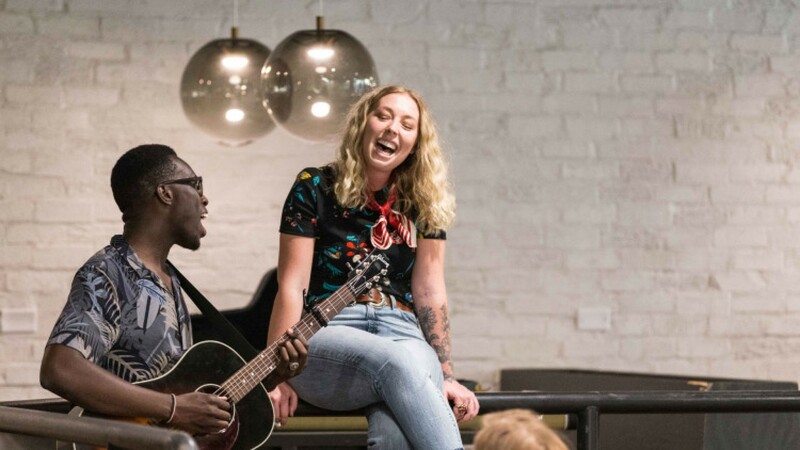 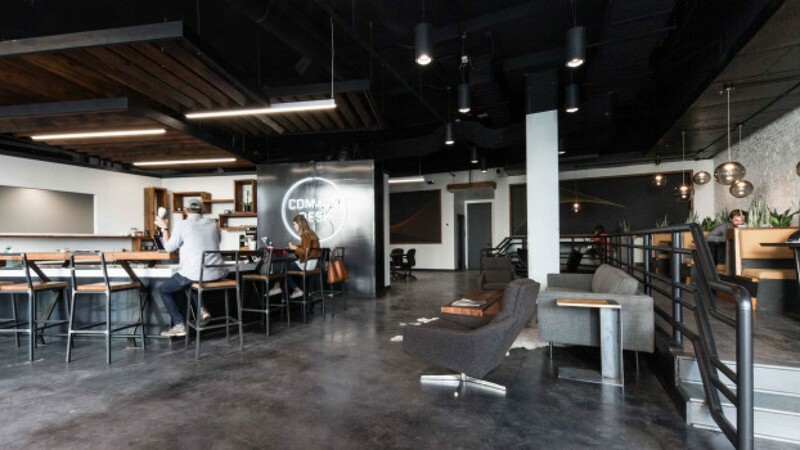 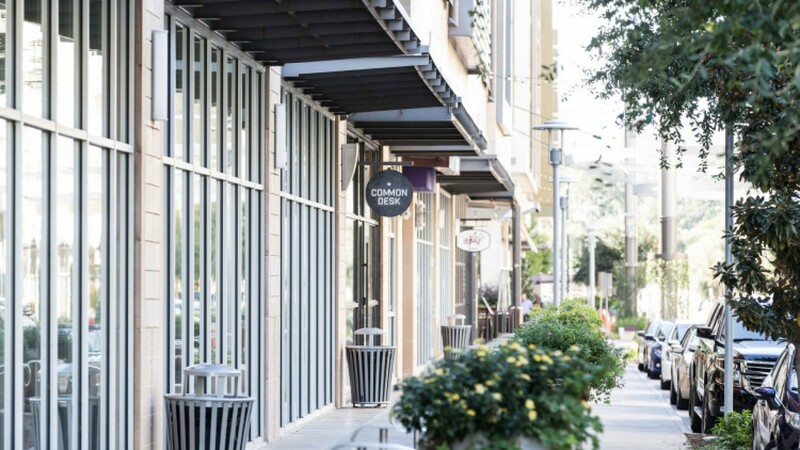 Common Desk - Fort Worth, located in the heart of Crockett Row at West 7th, exists to provide an enjoyable and all-inclusive coworking experience for Fort Worth professionals. 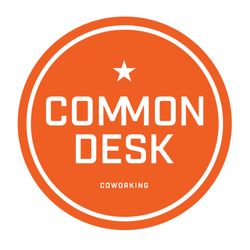 Though we haven't been open long, I've already seen so many cool relationships form within the newest Common Desk member community. 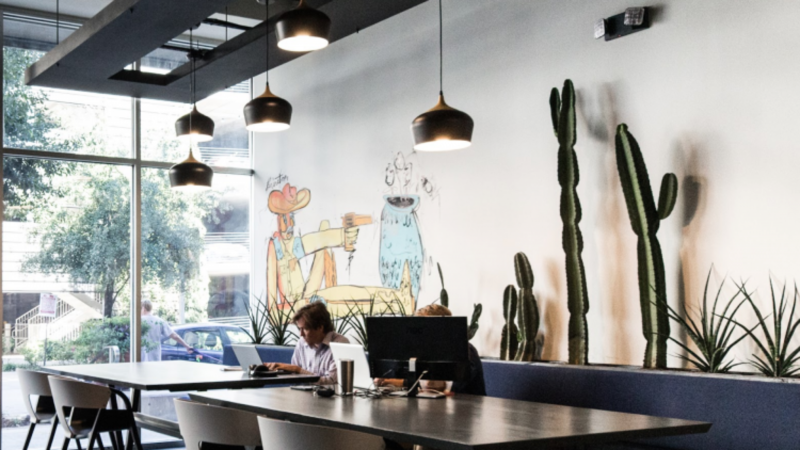 I can already tell that this coworking space is going to be full of collaboration, accountability, laughs, hard work, and so many good times, all because of the amazing members that comprise this space. 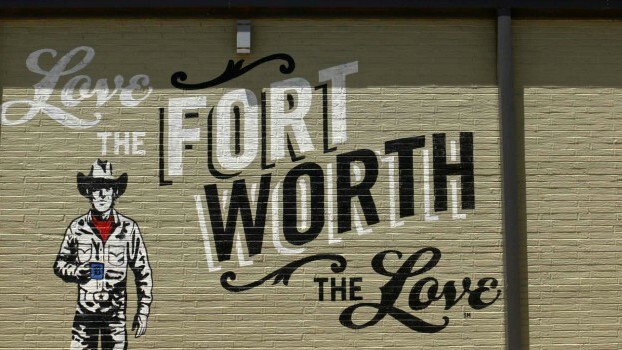 Fort Worth is a city ripe with opportunity, and I cannot wait to unearth all of the exciting things to come through Common Desk's first Fort Worth coworking space.